We know that a good amount of anime series and movies are released every year, but there are certain titles that, not matter how much time passes, are considered classics. Such classics tend to have extra mastery involved, but what happens when you add painting, sculpture, music, dance, performance or the like to the mix? For all those classical art lovers out there who happen to be otaku as well (and for the occasional curious ones), we have prepared some classy recommendations of la crème de la crème in anime about art. 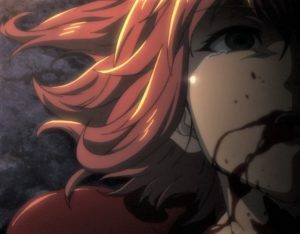 These anime can be very creative, with high visual quality and a killer staff behind. There is also a healthy balance of stories with comedy, horror, magic, adventure, action, slice of life and even history. So relax, keep calm and... welcome to the world of art! 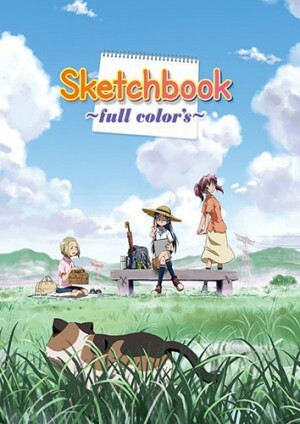 Totan Kobako is the creator of the Sketchbook original manga. 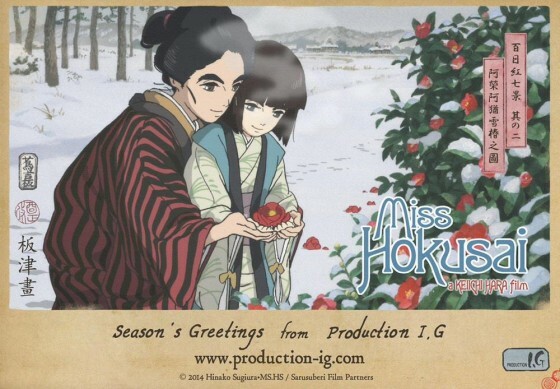 Later adapted to anime by the studio Hal Film Maker, the story deals mainly with drawing. 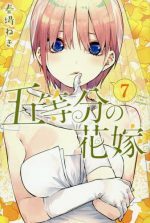 Sora Kajiwara is a shy girl with a very open mind that explores all sorts of possibilities, even the most bizarre ones. She is also playful and likes to experiment with everything. Her special ability is drawing, thus it’s no surprise that she joins the art club of her high-school. Here she will meet many other fellow classmates with artistic interests. Although Sora rarely talks in the anime, the beautiful scenery, soft colors and simple lines of the anime make a contrast with her active imagination. This helps to convey how creative or “out of the box” minds live their daily lives at their own pace. This anime has a long story behind it, as it started as a series of simulation games by Koei, targeting a female audience. 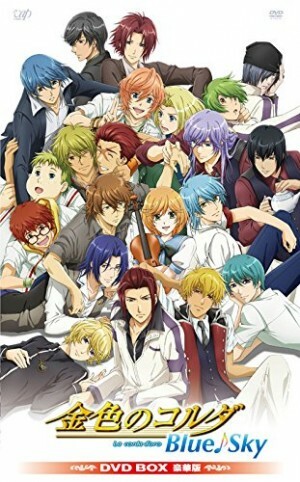 The games were followed by a manga and several television series, with the latest being Blue Sky, featuring Classical Music. 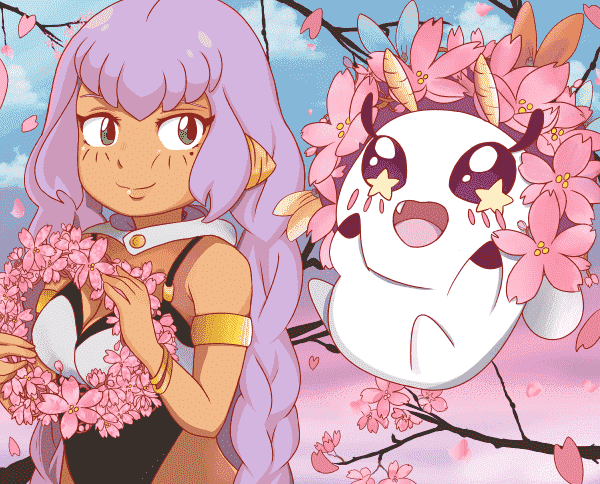 The story centers on Kahoko Hino, who has an encounter with a fairy called Lilly. She receives a violin to compete in her school's musical competition, and although she refuses, she manages to play masterfully. As Kahoko advances in the competition, she will meet many other fellow students and build relationships with them (a little bit of romance, anyone?). 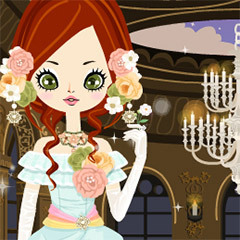 As expected from its origin, Kiniro no Corda: Blue sky offers us a wide variety of handsome and talented boys to choose. The beautiful music adds up a more mature layer, while the competition keeps things in motion. In short, Kiniro no Corda leaves us a good life lesson: Know the tune and play with your heart. Originally a manga by Chika Umino, this story involving drawing, visual art, pottery, and other types of art won the Kodansha Manga Award in the shoujo category. 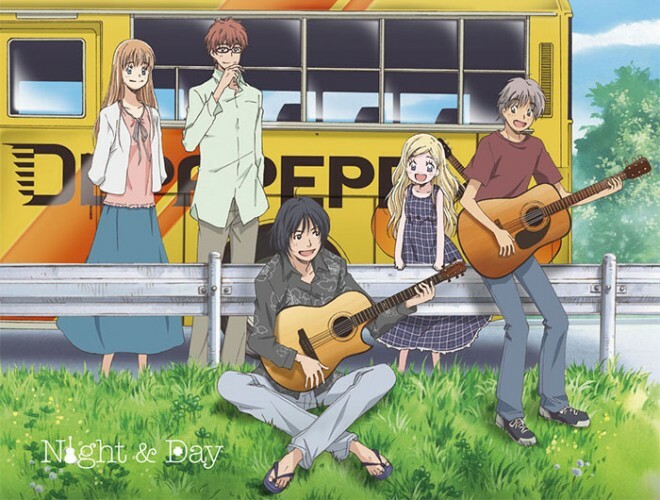 Hachimitsu to Clover was adapted to anime by the studio J.C. Staff, although there is also a live action film, and live action TV versions. 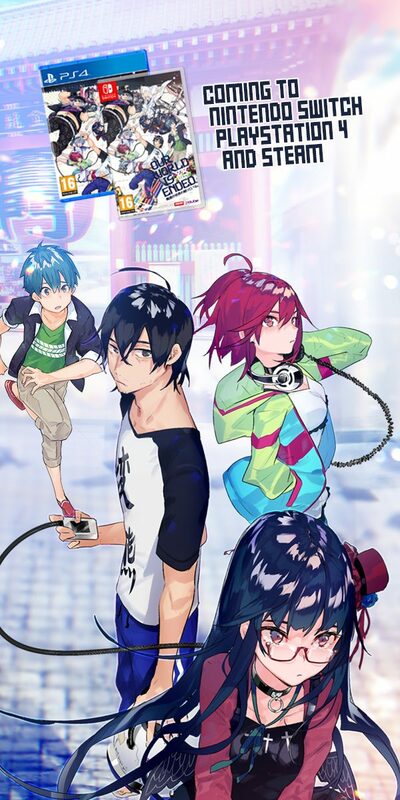 The story has a similar premise to Sketchbook with the difference that it follows five main characters and how they spend their time in art school following them as they graduate, take jobs, etc. Yuuta, Takumi, Shinobu, Hagumi and Ayumi live on the same building, attend the same school, and also have to deal with love triangles between them. 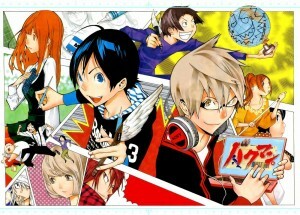 Add more characters related to the creative world and you have a complex slice of life anime. 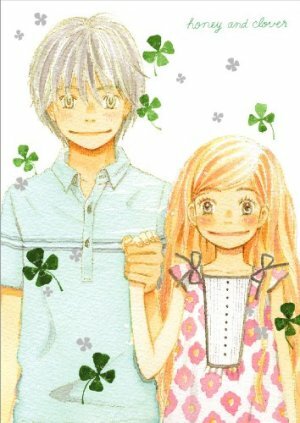 The strong point of Hachimitsu to Clover is precisely that it grows up with the viewer. A full work of art! Long life to the Oriental arts! Anime is made in Japan, so of course there has to be some typical Japanese art featured somewhere (Rakugo in this case). 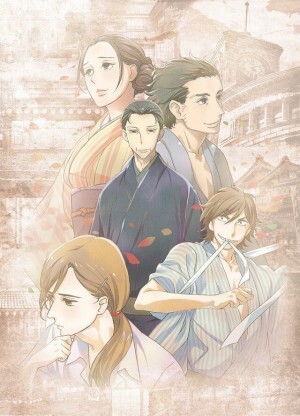 Haruko Kumota gave us Shouwa Genroku Rakugo, a manga which was later adapted to OVA and a TV series by Studio Deen. Rakugo is a performance art with a story that goes back to 1787. A person sits in the middle of an escenario, and with the help of a white fan and a small cloth, tells comical stories. If done well, the performer is capable of conveying humor regardless of language or cultural barriers. 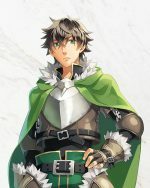 Youtaro is the protagonist of our story. An aspiring storyteller who desires a change of life after going out of jail, he starts the Rakugo training under his admired Kikuhiko. 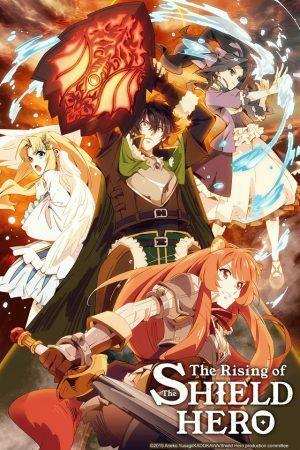 The original premise makes this anime a memorable piece. The only reason why it is not higher in our ranking is because it hasn’t finished. At this point, it’s starting to be difficult to rank our anime about art. The complex stories, visual styles and their combination with action sequences and music makes it hard to choose. Anyway, let us continue! 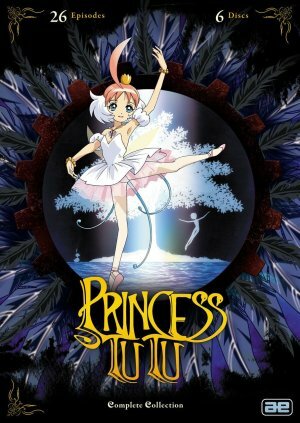 Hal Film Maker scores again from the hand of Ikuko Itoh with this anime about ballet, which was followed by a manga. Time to go for some magical girl anime! Or should I say magical duck? Yes, a female duck named Ahiru is our protagonist. 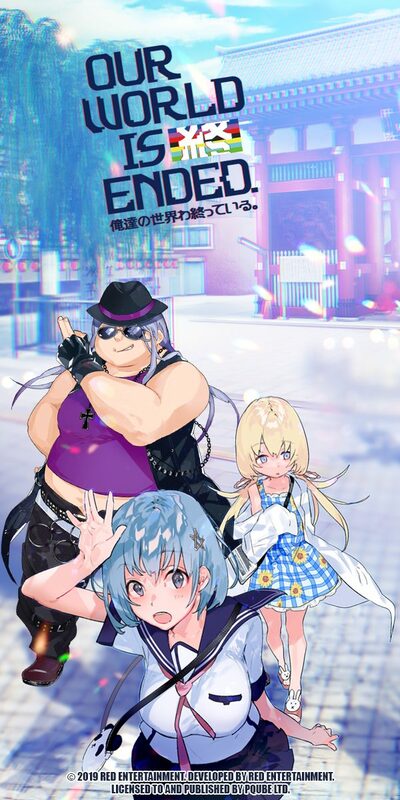 Even birds have the right to have dreams, and Ahiru surely dreams big, as she transforms into a girl to take ballet classes in a private school. 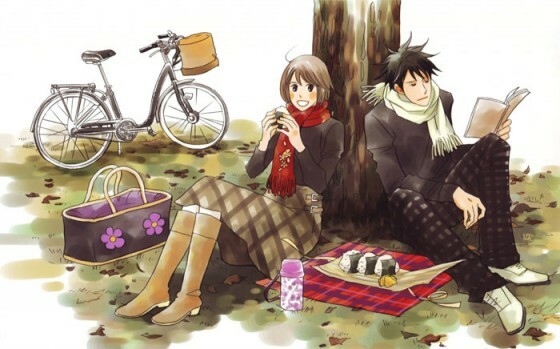 Ahiru also falls in love with her handsome classmate Mytho. Together with Rue (Mytho´s girlfriend) and Fakir (Mytho´s friend), they fight against the mysterious writer Drosselmeyer, who is pulling the strings of their faith from the shadows. 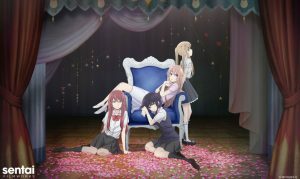 This anime combines a soft and sweet style with well known ballet classical pieces to create an interesting meta fairy tale that makes us question ourselves: What is faith? What is free will? Can we truly achieve it? Here we have more traditional art from Japan. Originally a manga about shoudo by Satsuki Yoshino, this story was adapted for the anime world by Kinema Citrus. Shoudo is nothing more and nothing less than Japanese calligraphy, which takes years to master to an acceptable level. Our protagonist, Seishuu Handa, is on his quest to find his own style in the remote Goto Island. 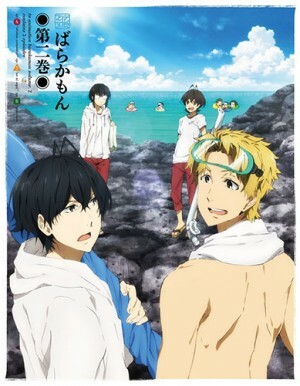 The title of the anime means “Easy going person” which has nothing to do with Seishuu at first. 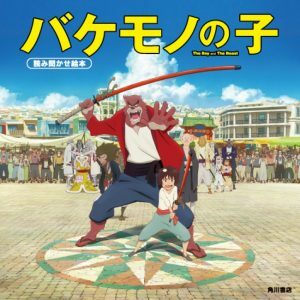 But his interactions with the island inhabitants and especially with the little but energetic girl Naru, teach him how to live a more easy going life. Definitely this story is highly recommended for those of us who lose our way sometimes and have to recover it by looking through the eyes of other people. Opera is the subtle art that combines singing, acting and a live orchestra. But let’s add something else to the mix, shall we? 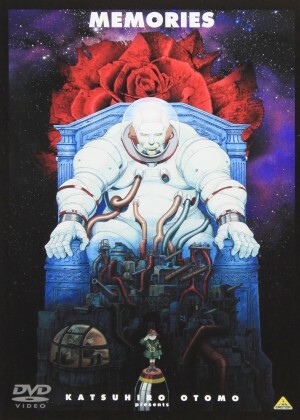 What if we add the outer space, a mystery with a touch of horror, the genius directing of Kouji Morimoto and some masterful music (both original and adapted) by Yoko Kanno? 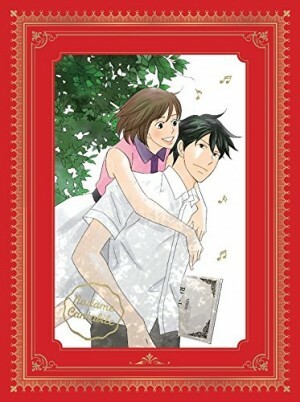 This enchanting story about classical music was a manga by Tomoko Ninomiya before being adapted as a Television drama, anime and even several live action films. Shinichi Chiaki is a cold, arrogant but skilled musician who encounters a peculiar otaku pianist called Noda Megumi, better known as Nodame. We could not imagine a more contrasting couple, initially joined only by their talent for music. But as the story progresses and their ambitions in the professional musical world start to crystallize, their personalities and those of their colleagues and friends, change. This slice of life reflects well the hard life in music school, especially for foreign students. 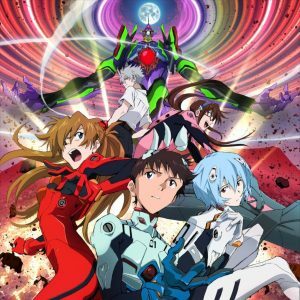 Add masterful and less known classical pieces from all times and styles to match the characters emotions and circumstances, and you have a memorable anime that graciously teaches you about music. Let’s go for more Japanese art. 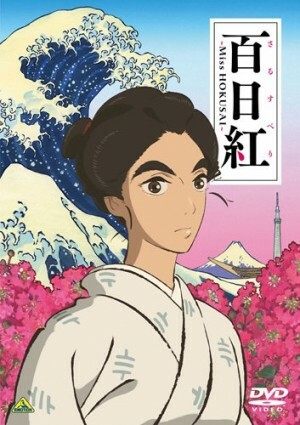 Sarusuberi is a historical manga by Hinako Sugiura, adapted into a movie by Production I.G., receiving critical praise worldwide. This time we are going to enter the world of woodblock printing and the Ukiyo-e style. Perhaps you have seen a famous print called The Great Wave, with a small mount Fuji and a boat fighting to keep at bay with the sea. This print is the work of a Japanese artist known as Hokusai, who lived on the times of the samurai. Sarusuberi tells us the story of his life and travels through the eyes of his daughter, providing a fresh look into some of the most worldwide known artworks from Japan. Kozetto no Shouzou is a series of OVAs by Studio Daume, revolving mainly around drawing and painting. This story immerses you into a mysterious atmosphere from the beginning, aided by some of the most aesthetic graphics in the anime world and the masterful music of Yuki Kajiura. Eiri Kurahashi is an art student who works in an Antique shop. 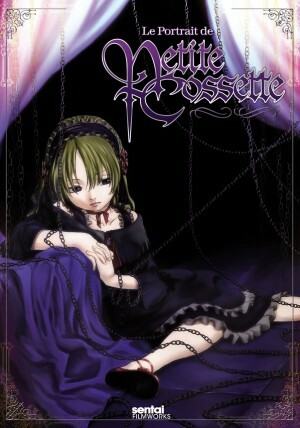 He becomes obsessed with the painting of Cossette, a little girl who was murdered. 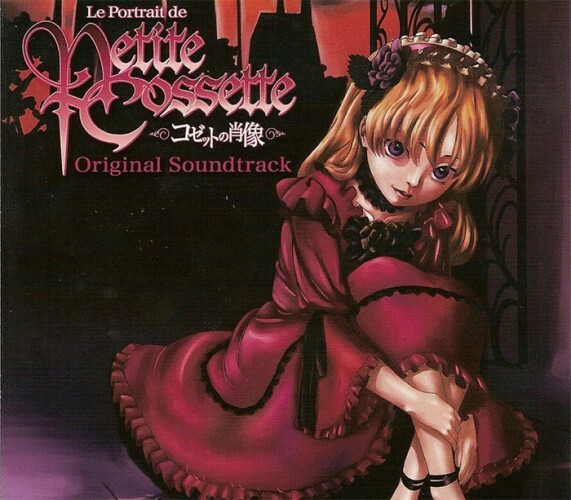 You can imagine the dark undertones everything takes from there, but the main topic of Le Portrait de Petit Cossette goes beyond strange apparitions and vengeance. It questions what is art, what is beauty, and the function of art for both the artist and the object being represented by it. For aiming to the quinta essentia roots of the aesthetic experience in an unusual way, this anime gets the first spot in our ranking. 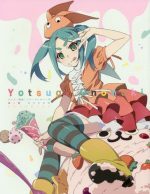 In this article, we’ve tried to present to you with some of the best treats in the realm of anime about art. There are more anime out there about art if you search and watch and/or listen carefully. Drawing, sculpture, classical music, performance, etc. are an active part of human expression after all. Although some artistic expressions might appear distant or too complicated, anime has done its part to preserve and amplify them in a creative plot. Do you think we missed an important anime about art? Which is your favorite art or favorite artist? We welcome all your comments and suggestions. See you soon! Writing about anime by Moonlight. Swift as a coursing river, with all the force of a great typhoon, with all the strength of a raging fire, mysterious as the dark side of the Moon.